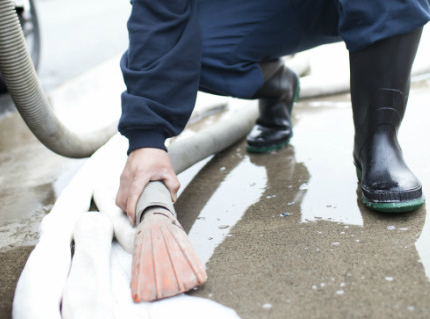 Superior Wash is a national company specializing in high-quality, environmentally friendly spill cleanup services. We clean up various spills, such as oil, gas, paint, fluids, garbage, etc. Superior Wash places extreme importance on environmental protection and ensures all byproduct is properly disposed of in a manner more stringent than required by any state or governmental agency. Your satisfaction is 100% guaranteed, and manifests are available upon request. Copyright © 2019, SuperiorWash Inc. All Rights Reserved. Site Created By Automatit Inc.